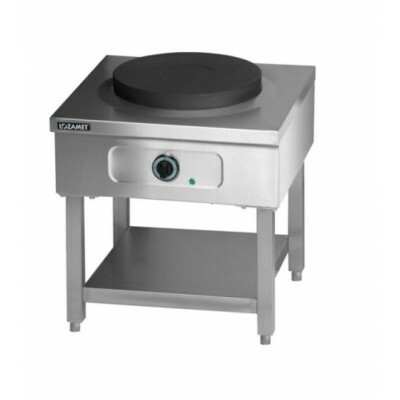 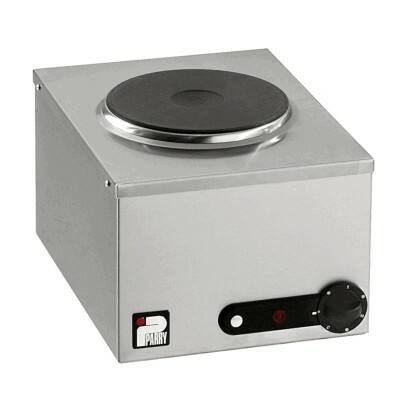 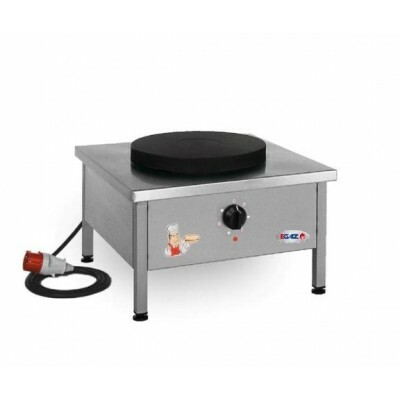 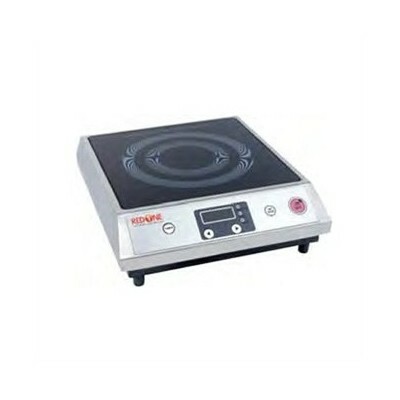 COOKERS, STOVES, OVENS There are 87 products. 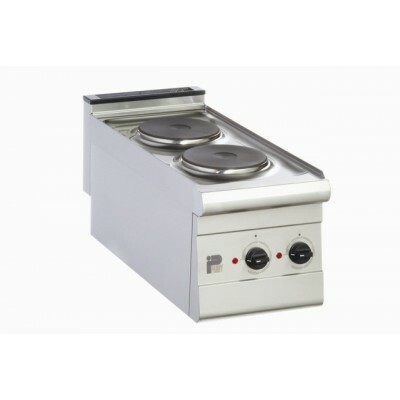 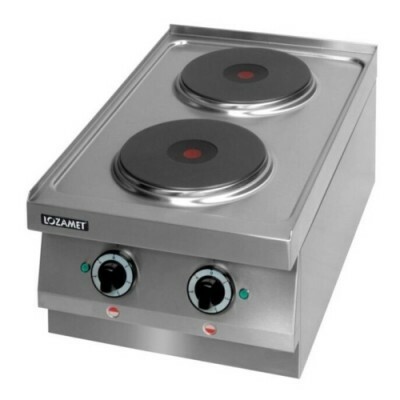 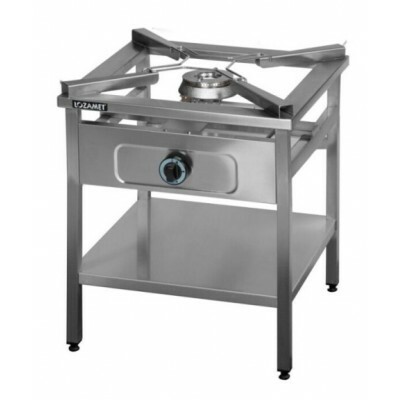 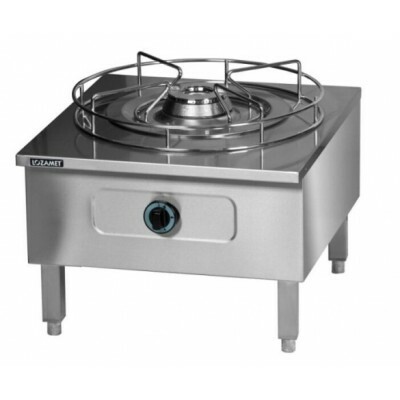 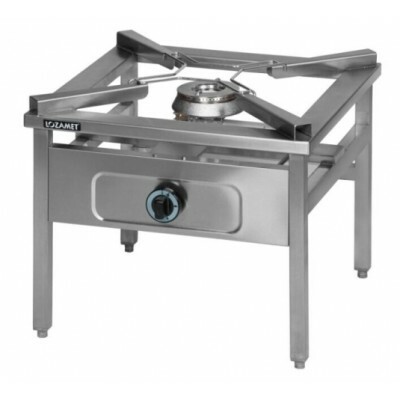 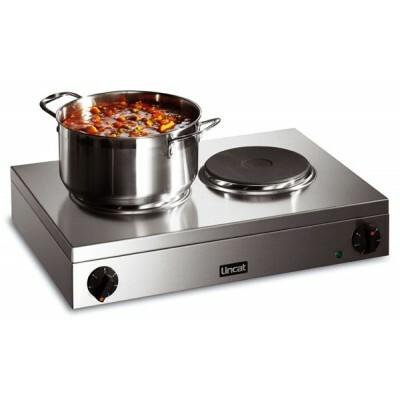 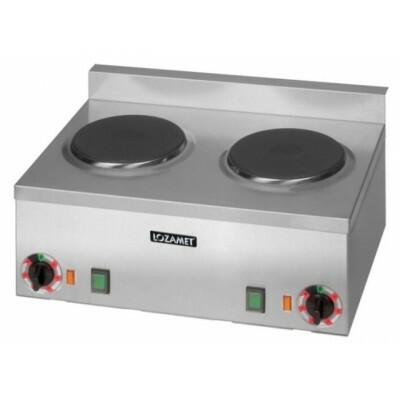 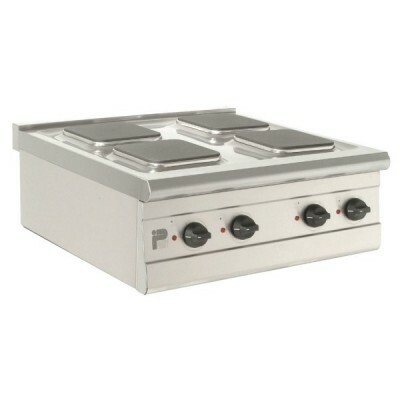 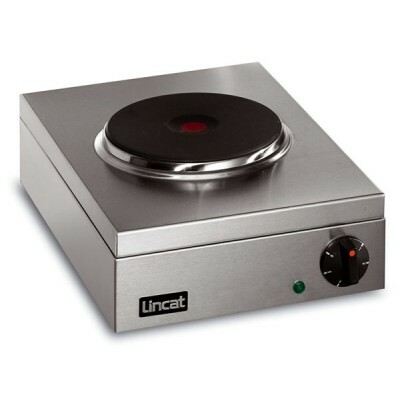 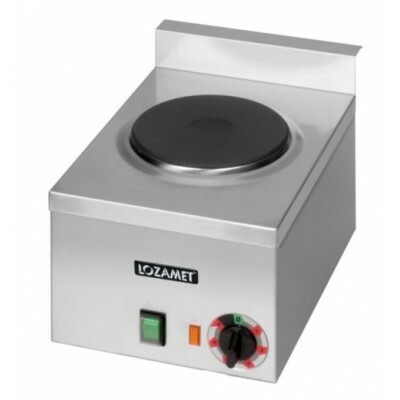 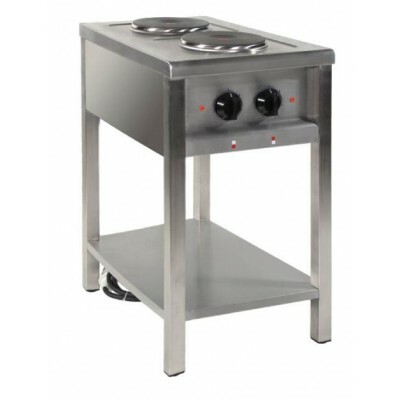 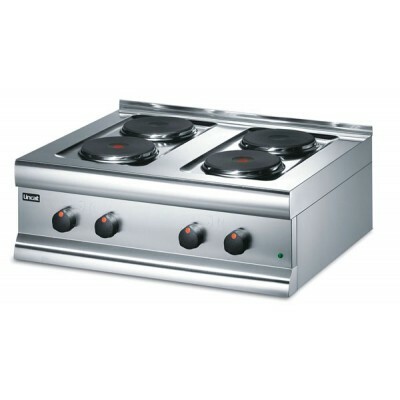 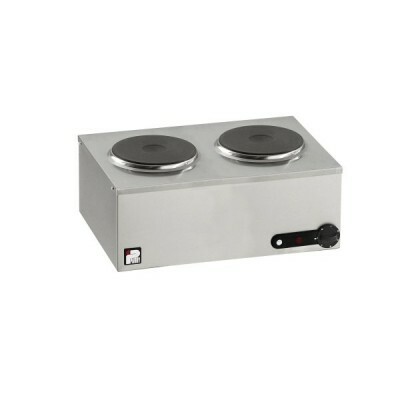 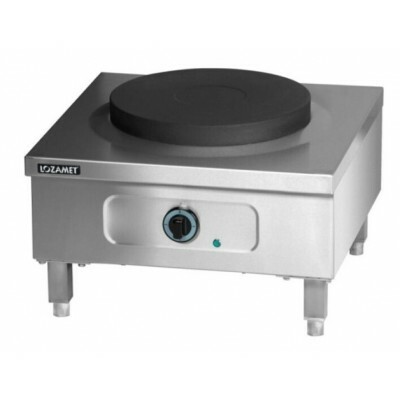 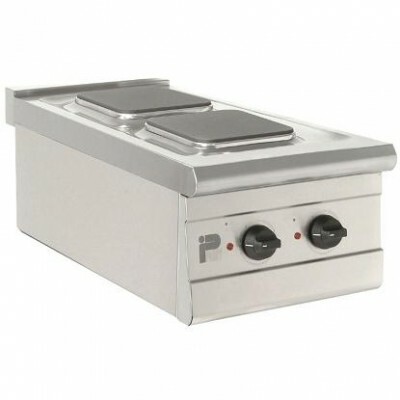 We sell all range of products from range cookers, cooking stoves, counter top cookers electrioc or gas. 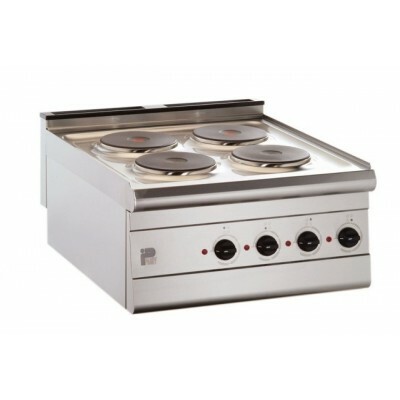 All our gas products can be recalibrate to LPG gas.